FAN’s intention is to put our region on the map as a producer of high quality produce and innovative food products, so we are delighted that the Sunshine Coast, Gympie and Moreton Bay will be sponsoring precincts at Regional Flavours next month! Participating in an event like this not only provides an amazing opportunity for businesses to showcase and sell their products to tens of thousands of consumers, it will also drive food tourism and visitation to the increasing number of farm gate operators. The event is Brisbane’s premier free food and wine festival and will be held on Saturday 15 and Sunday 16 July in Brisbane’s South Bank Parklands. 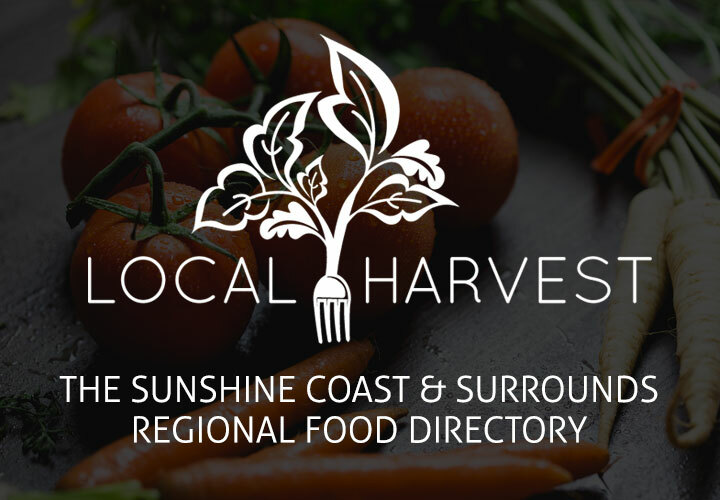 For the first time, the Sunshine Coast Council in partnership with Visit Sunshine Coast and FAN will be sponsoring a ’Flavours of the Sunshine Coast’ regional hub. The hub will include 9 stallholders (all FAN members! ), a marketing display and a menu hub. Local celebrity chef Peter Wolfe will run the menu hub as well as creating a local reef fish dish on the ‘Queensland Taste’ stage. The menu hub dishes will include a Mooloolaba prawn seagar, root vegetable soup with Woombye cheese, Maleny Black Angus Beef sliders with Bear and Ladle condiments and Ten Acres brioche buns. Other producers from our region who are supporting the event by supplying products for the menu hub include Co Yo, Belladotti, Pure Gold Pineapples, Montville Mist and Soulfish Seafoods. Hive Haven will also be showcasing their hive and stingless native bee honey on the Sunshine Coast’s marketing stand. The annual event is expected to welcome more than 90,000 visitors over the two days and features free entertainment from celebrity chefs and industry experts, delicious food, beer and wine, live music, kid’s activities and more. Find out more here. Come along and support our regions! The Big Pineapple is in the throws of developing an exciting renewal plan. This is being done in close consultation with the community with a view to developing a rejuvenated and sustainable Big Pineapple experience that will include a food & tourism hub, nature based tourism, an events space, accommodation and a travel centre. There will be significant scope for our sector to be involved and to create new business opportunities. Need to address the site’s boundaries and edges in planning. 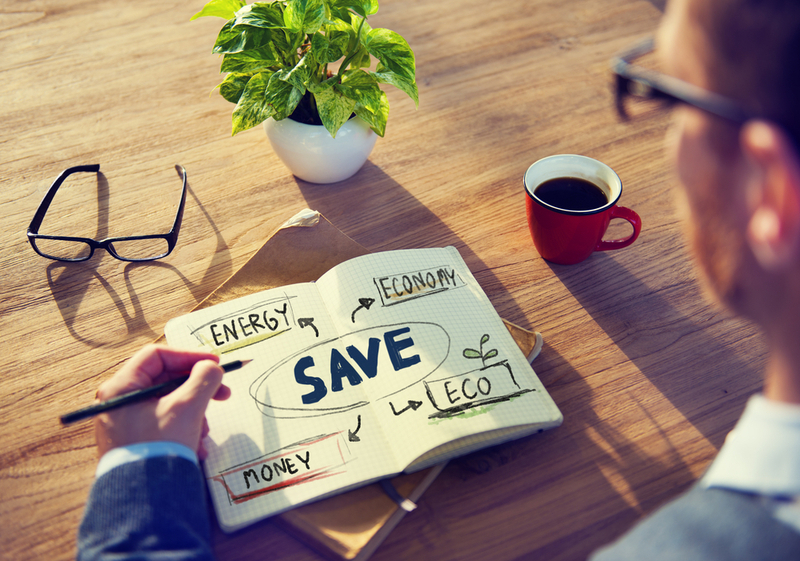 FAN will coordinate a project briefing where industry will have the opportunity to ask questions and put forward ideas. With Australians throwing out one in every five bags of groceries, Sunshine Coast food innovators are turning their minds to creating a positive out of excessive food waste. Next week, the region’s Food & Agribusiness Network (FAN) is bringing innovators and opinion leaders together to chew over the issue at a special event called ‘Let’s Talk About Waste’. “Food and agribusiness is one of our region’s high value industries and it’s certainly an industry with innovation on its mind,” said FAN Chairman, Jacqui Wilson-Smith. Freeze Dry Industries have created technology to freeze dry fruit that has been rejected for cosmetic reasons and turn it into a delicious new snack food. Sunfresh Marketing, has this week launched a long life avocado pulp, packed in vacuum-sealed bags, with no chemicals or preservatives added. The product has been developed in collaboration with another local company, Naturo who have developed a technology called Natavo Zero using their Avocado Time Machine. Keynote speaker will be Dianne McGrath, who is completing a PhD in Environmental Engineering at RMIT. Dianne will share the results of her hospitality sector research project, Watch My Waste (watchmywaste.com.au). David Jouy and Jules Santisis of iconic Sunshine Coast restaurant group Ogilvie Group will also be telling the story of Maravista Farm. Maravista is a stunning 250-hectare macadamia property in the Noosa Hinterland where organic produce is grown for the group’s venues: Rickys, Locale, Wood Fire Grill and Aromas Noosa. David Jouy is General Manager of Rickys and Wood Fire Grill and Jules Santisis is Head Chef at Aromas Noosa. The two will tell of their vision for the farm, stories of the journey so far and share news of an innovative composting initiative, currently in early stage development. Guests will also learn about an innovative local model for sharing excess food and organic waste from gardens and farms. Helen Andrews from Spare Harvest believes it does not make sense to waste these resources when there could be someone in your community who will use them. ABC TV’s documentary, The War on Waste has put this hot topic on the national agenda, with a whole episode dedicated to the food industry and the staggering amount of waste that ends up in landfill each year. How can we contribute to solving this problem in our region – recycling, innovative technologies, sharing excess produce, composting? Stay up to date with the latest from FAN, including industry news, events and more. We’ll only email you occasionally, unsubscribe at any time. Together we will create a more prosperous food and agribusiness economy that celebrates the provenance and innovation of our region, both locally and globally.